Genesis 1 repeatedly says that God saw that his emerging creation was good and then that it was very good. 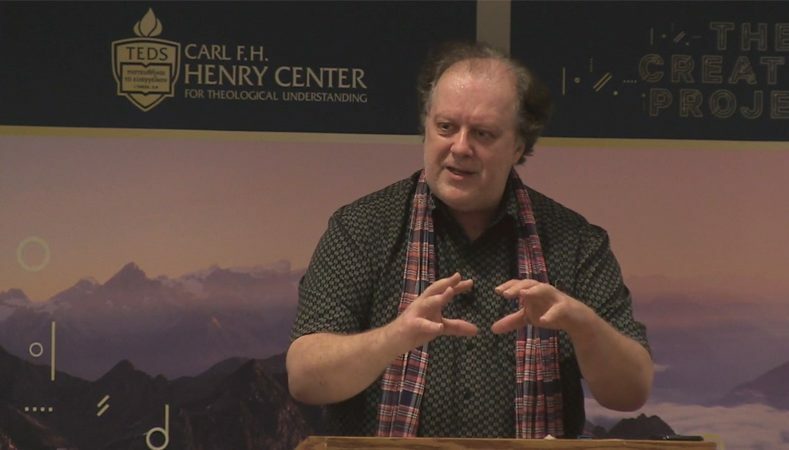 This lecture explores what this goodness (tob) means in its ancient Near Eastern, Old Testament, and canonical context and its implications for a Christian doctrine of creation and the comprehensive ethical vision evoked by this emphasis. An assessment will be made of the extent to which (evangelical) Christians are faithful to this vision and what such faithfulness might look like today. Craig Bartholomew (PhD Bristol University) is Director of the Kirby Laing Institute for Christian Ethics at Tyndale House, Cambridge. He has edited and written many books, most recently Contours of the Kuyperian Tradition: A Systematic Introduction (IVP, 2017).